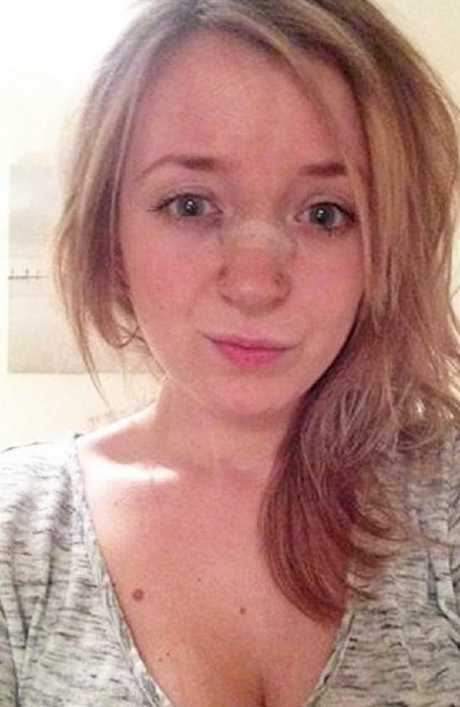 A WOMAN who was bullied for her "Pinocchio" nose has revealed how she had to shell out $23,600 to fix her profile after her first nose job went awry. 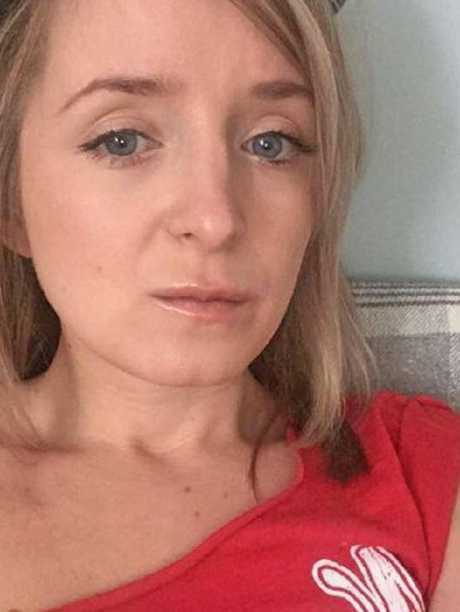 Sophie Morris, 27, underwent her first $6,100 rhinoplasty in 2016 after years of avoiding her profile in changing rooms and being teased by cruel classmates, The Sun reports. 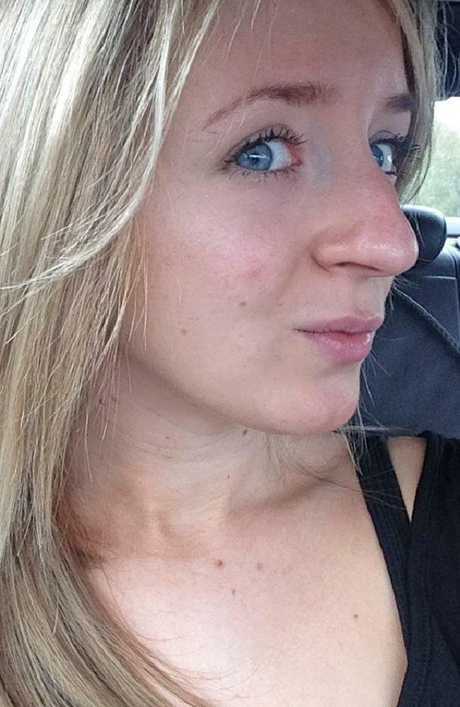 Although she was delighted with the results of the surgery at first, Ms Morris developed an open roof deformity - which causes a visible dent to appear over the bridge of the nose - and found it worsened over time. After two rounds of fillers failed to hide the dent, Ms Morris won compensation from her surgeon which allowed her to spend a further $17,500 to have the procedure corrected. Now finally happy with her new profile, Ms Morris said she first developed insecurities about her nose as a teenager. 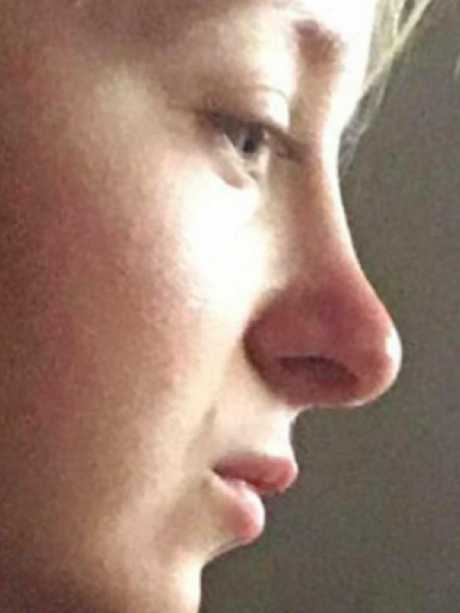 She said: "I hated my nose because I thought it was really big and it looked bent. "People asked me how I broke my nose and I'd have to explain that I hadn't. It was really embarrassing." 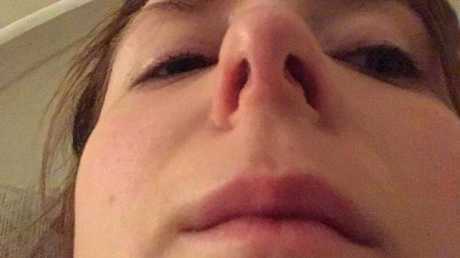 Ms Morris, from Worcester, England, said she constantly compared her nose to her friend's and "disliked my side profile more, as it stuck out and there was a bump". Ms Morris' insecurities even got so bad that she admitted to "falling apart in the changing rooms" when out shopping because she "could see my nose from the side". 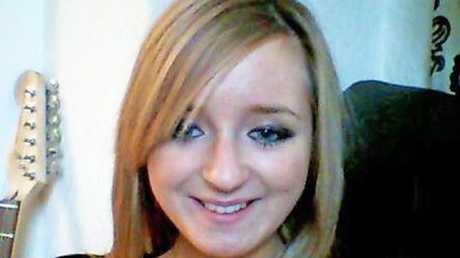 At the age of 18, Ms Morris decided that she wanted to have a nose job to make it smaller and straight. She said: "I did extensive research to find a surgeon I was comfortable with. "And my mum leant me $1750 to put towards it. "She knew how much I hated my nose and just wanted me to be happy." Alongside this, Ms Morris also worked two part-time bar jobs and as a social media manager to save up for the surgery. By April 2016, Ms Morris had saved up enough money for the operation. 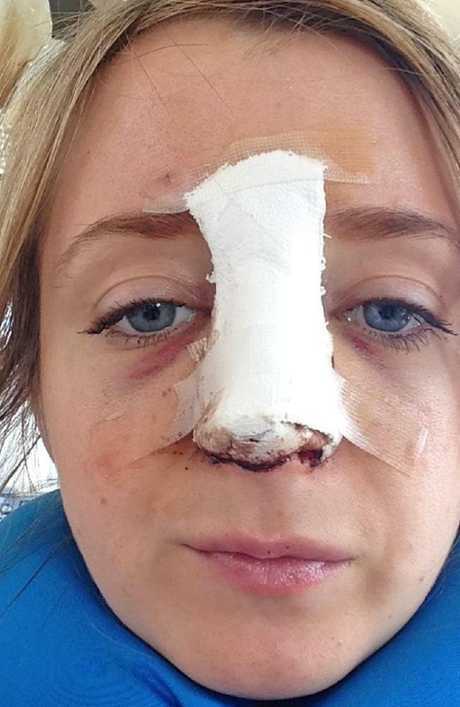 Reflecting on her first experience of going under the knife, she said: "I was nervous about the operation but couldn't wait to see my new nose. "The procedure went well and I woke up really swollen, as expected. "I looked like I'd been in a car crash." Originally delighted with her straight new nose, Ms Morris said: "It was exactly as I imagined. I loved showing it off." But eight months later, a visible dent appeared in the bridge of her nose, known as an open roof deformity. Alongside this, Ms Morris also suffered from an inverted V deformity, where the lower end of the nasal bones visibly connect to the cartilage. Ms Morris returned to her surgeon in February 2017 who admitted the mistake and suggested a round of fillers could hide the deformity. But when the fillers failed to correct the problem, Ms Morris said: "I knew I needed to get it fixed properly." In December 2017, Ms Morris got her money from the surgery refunded along with $4380 compensation. Ms Morris said: "The tip of my nose stuck out too. I was devastated and became really self-conscious of my nose again. "It looked wonky - it was horrible. "In fact, I was more paranoid about my new nose than my old big one. My confidence disappeared." So earlier this year, Ms Morris underwent a $17,500 revision with a different surgeon. She said: "It went really well and now I have the nose I've always dreamt of. "I still have a couple of dents in my bridge but I refuse to have more surgery. I might need to have fillers in the future." Finally happy with her nose, Ms Morris wants to use her experience to educate others. She said: "I regret having it and want to warn others that complications can happen during rhinoplasty. "You see celebrities on Instagram having nose jobs and making it seem as though it's a quick fix, but they can have serious consequences. "No plastic surgery is worth this. Love yourself as you are and don't copy what celebrities on social media do. They're risking their lives and their looks.